Netflix’s upcoming film, Hillbilly Elegy, has recently been rounding out its cast, and another force of talent has joined the roster. 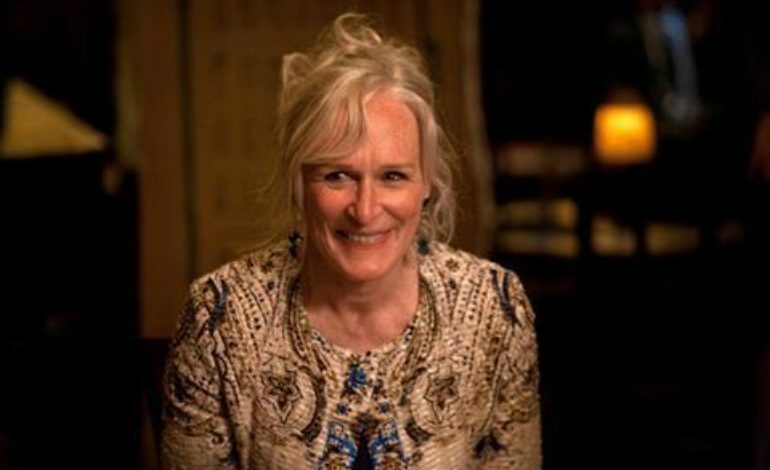 American actress, singer, and producer, Glenn Close (The Wife, Fatal Attraction), has recently been set to star in the film adaptation of J.D. Vance’s memoir of the same name. This is Close’s most recent project since 2017’s The Wife which earned her an Academy Award nomination for Best Actress. The project has been in development for about two years at this point by Imagine Entertainment, the production company of Ron Howard and Brian Grazer. Howard is also on board to direct from a screenplay adapted by Vanessa Taylor who co-wrote the screenplay for Guillermo Del Toro’s The Shape of Water. Close will star alongside American actress, Amy Adams, who was recently confirmed for the cast. Hillbilly Elegy will tell the story of struggles faced by an Appalachian family in Middletown, Ohio with issues such as poverty and domestic violence. Adams is set to play the mother of the family, who deals with substance abuse, while Close will portray her mother and the grandmother to the young protagonist. Earlier this year, Netflix executed a $45 million deal for rights to the film. Netflix continues on its journey of contracting A-list names for its original projects, possibly conjuring more award attention with the amount of talent involved (as did last year’s Roma).